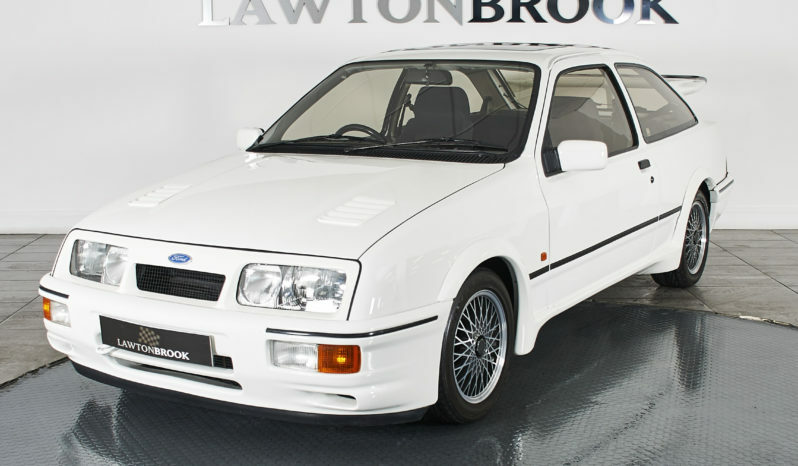 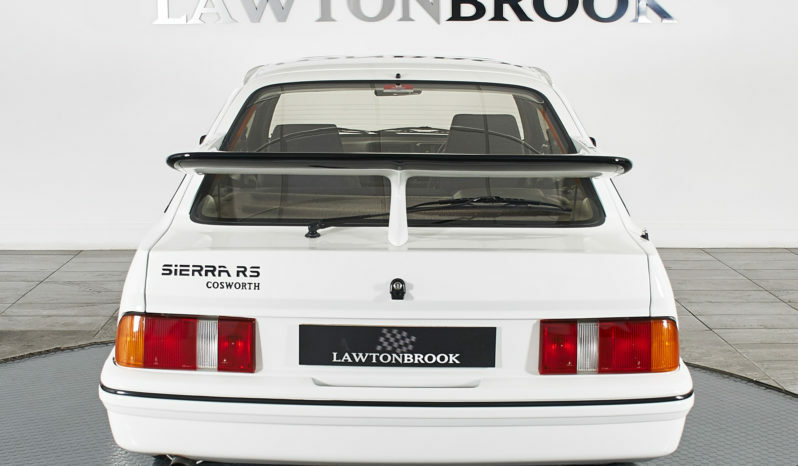 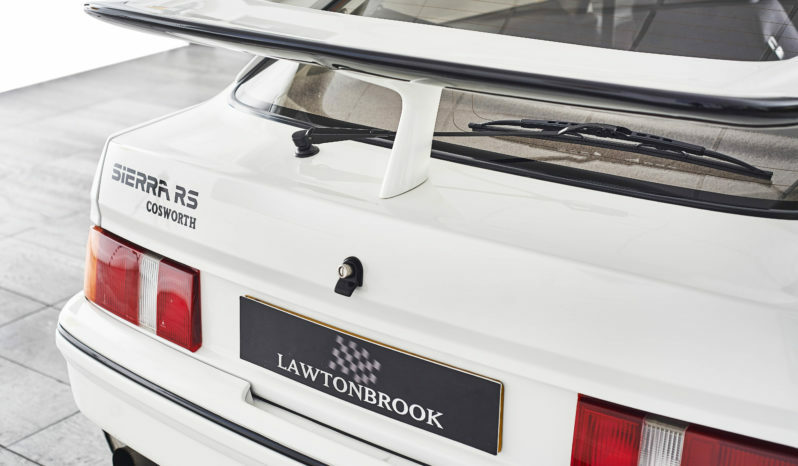 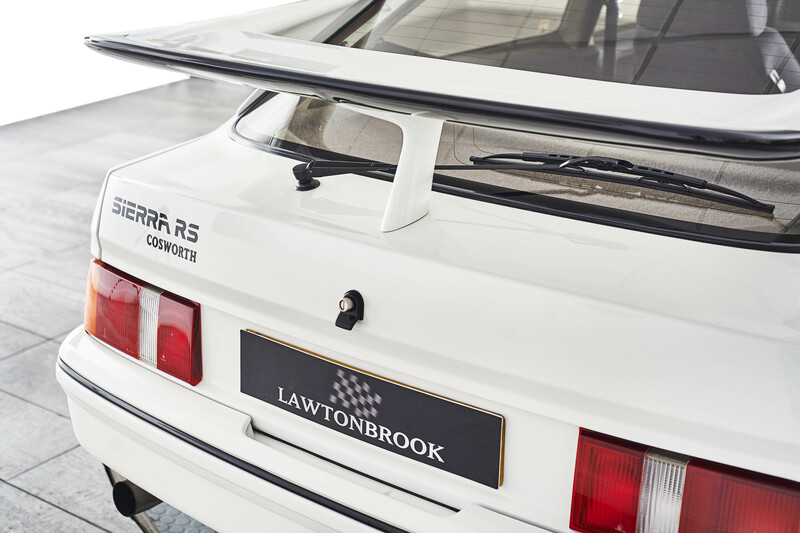 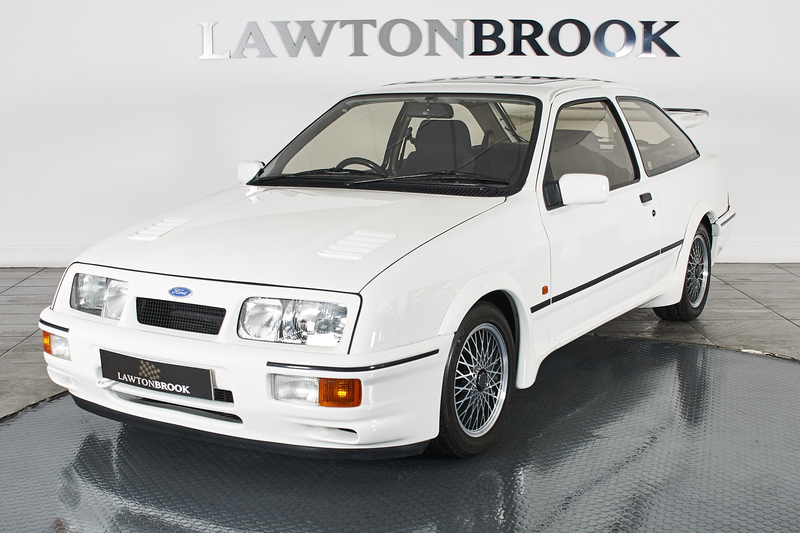 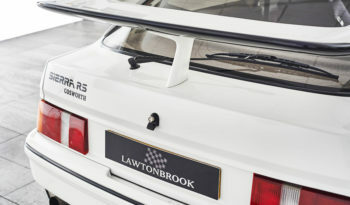 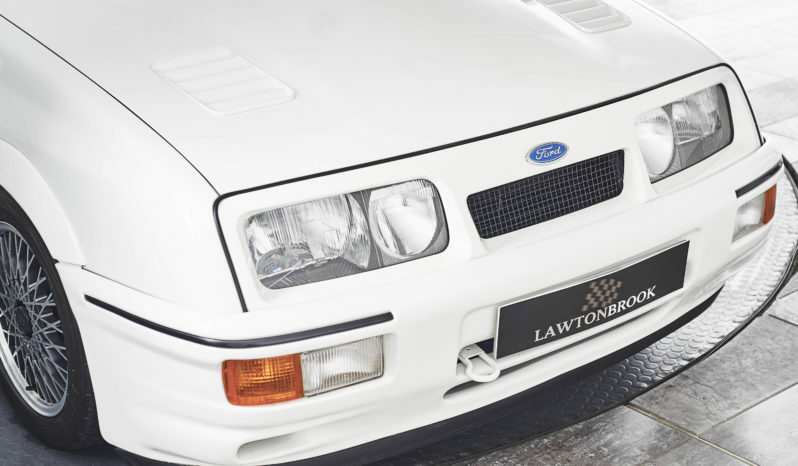 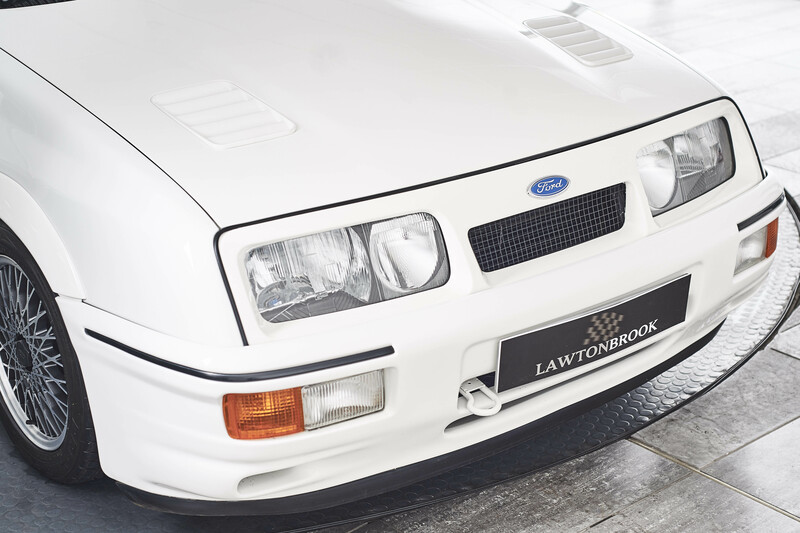 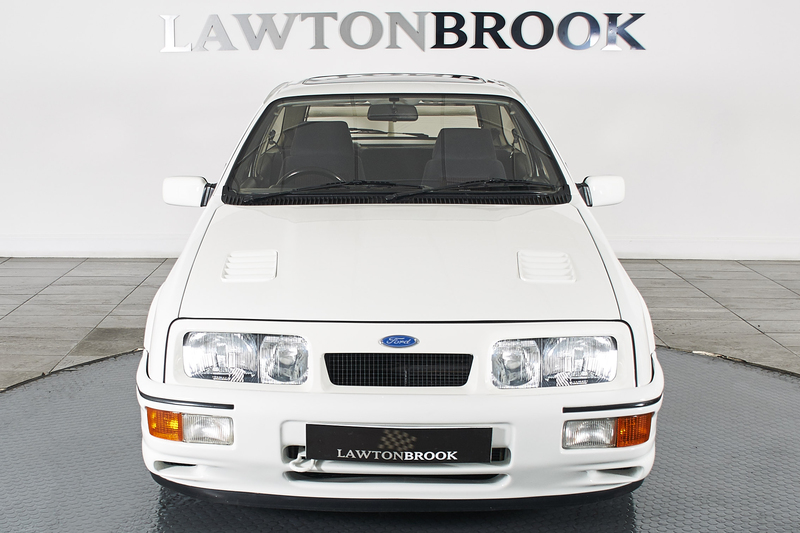 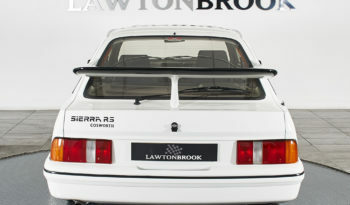 Lawton Brook are delighted to present to market what we view as the very best 3 door RS Cosworth available for sale today. 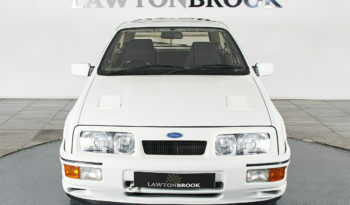 We have seen many of these cars-very few are in the league of this one. 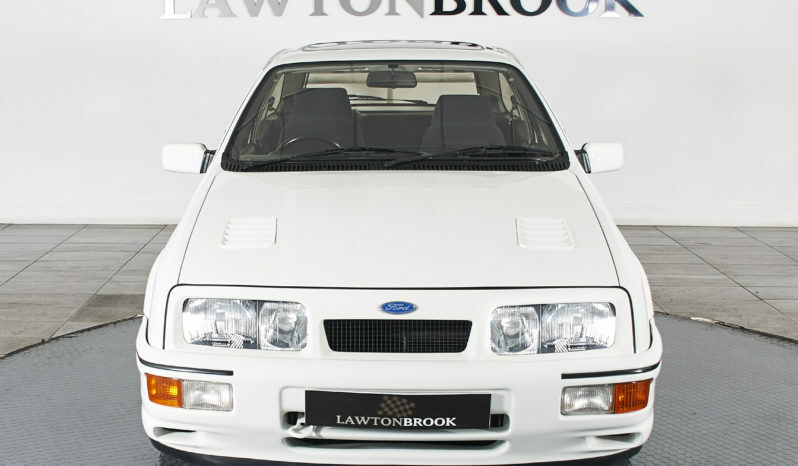 A vehicle for the serious enthusiast or collector, this example will withstand any level of scrutiny. 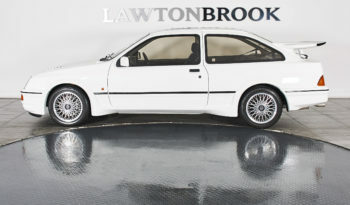 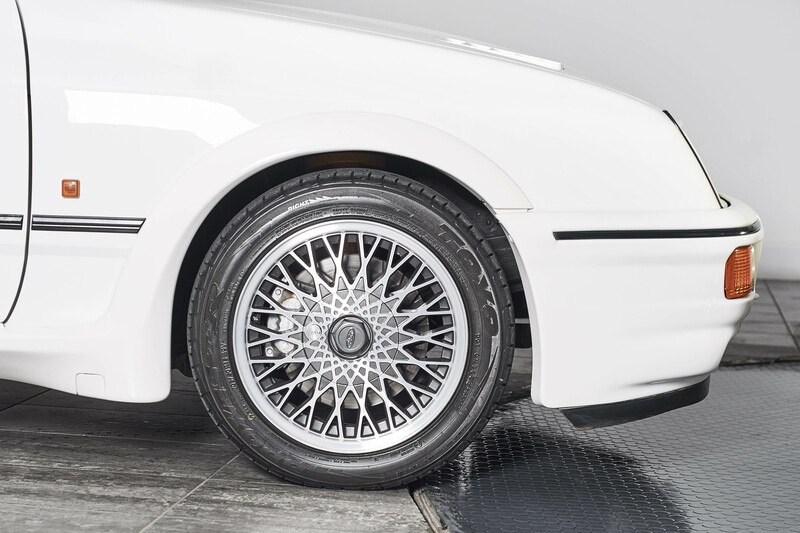 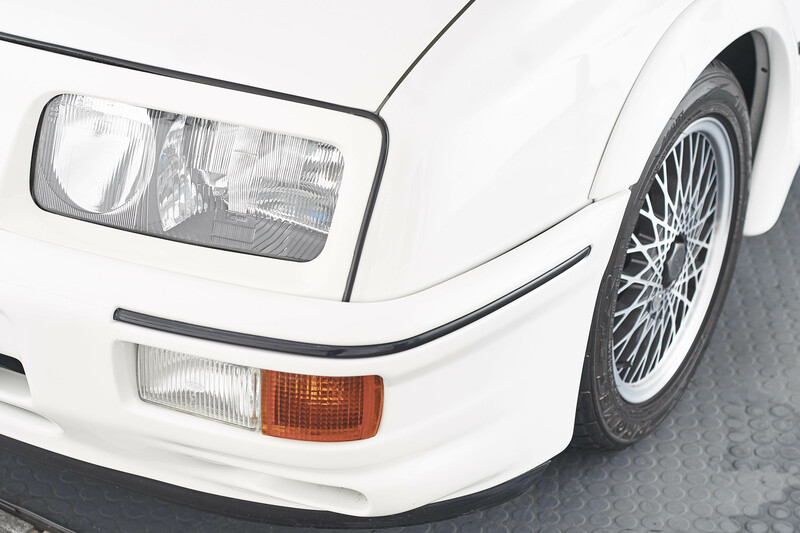 Presented in gleaming Diamond White metallic with sumptious original Recaro interior. 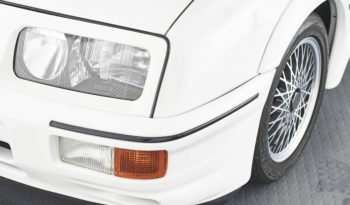 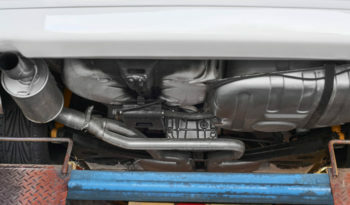 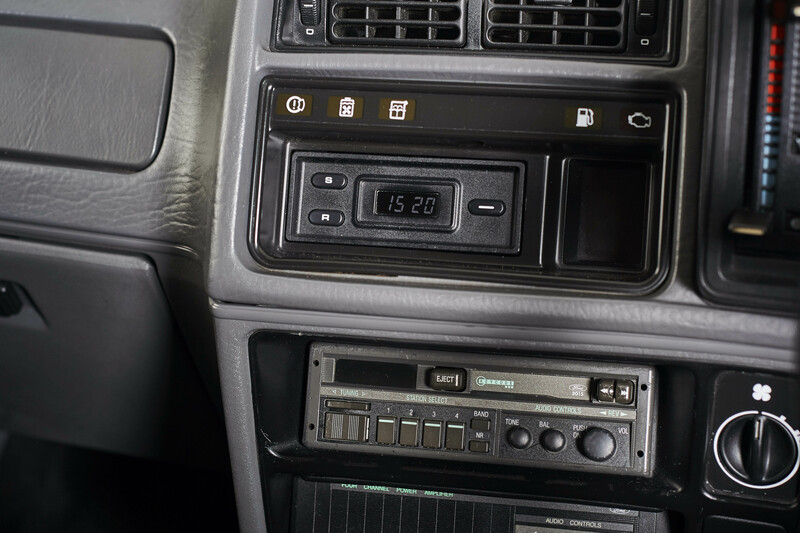 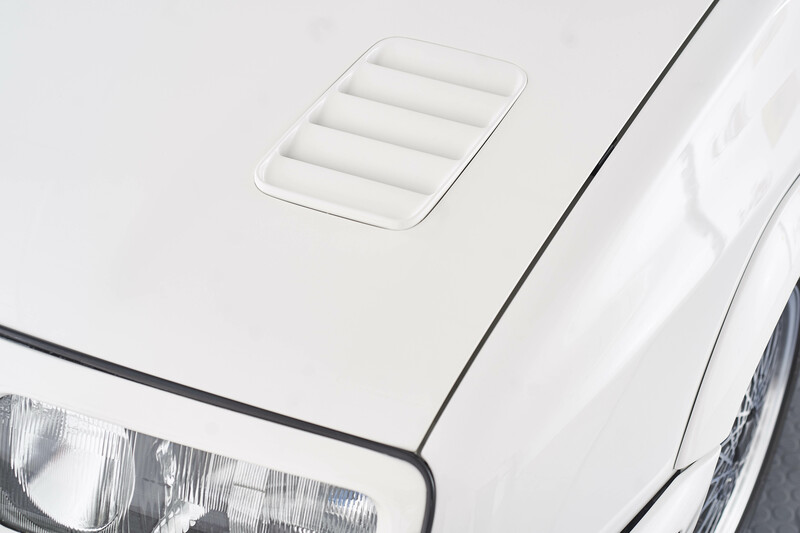 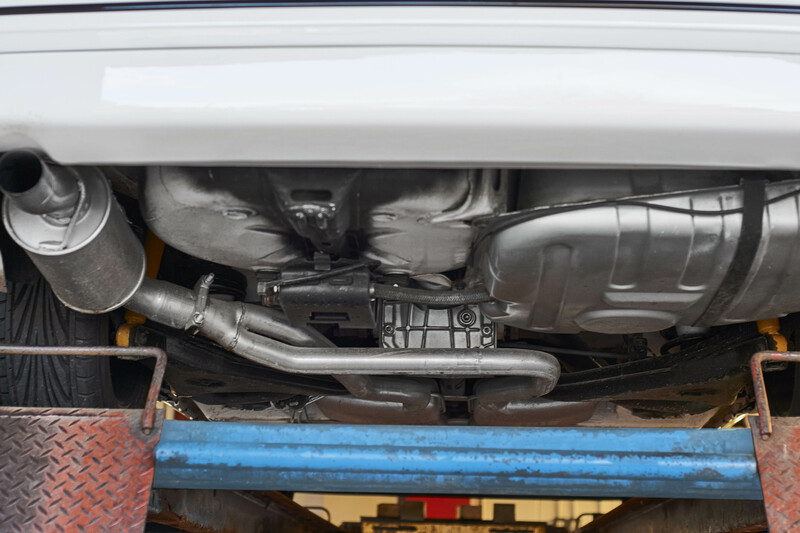 The vehicle has covered zero miles since a professional bare metal respray and the level of finish and attention to detail really does need to be seen to be believed. 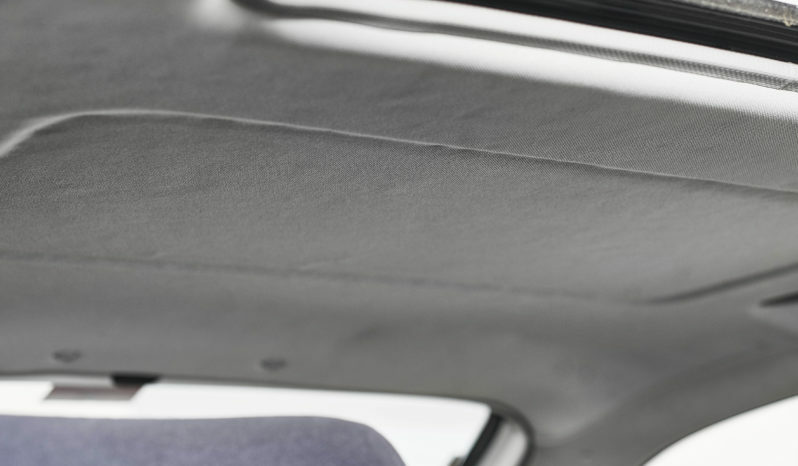 The windscreen is brand new, therefore it shows none of the signs of delamination that lesser examples often do. 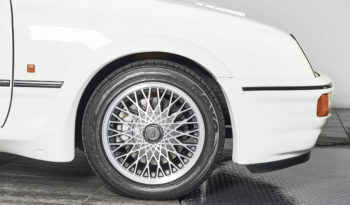 All 5 alloy wheels have been professionally refinished and the black exterior rubber trims have all been replaced with brand new items at tremendous expense. 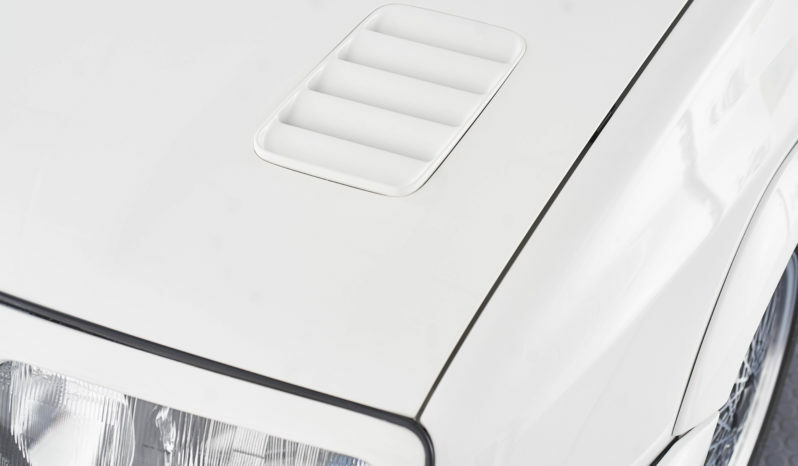 The vehicle presents amazingly well. 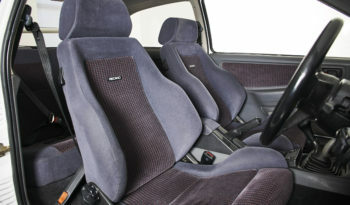 This has been a labour of love and it really shows in the finished product. 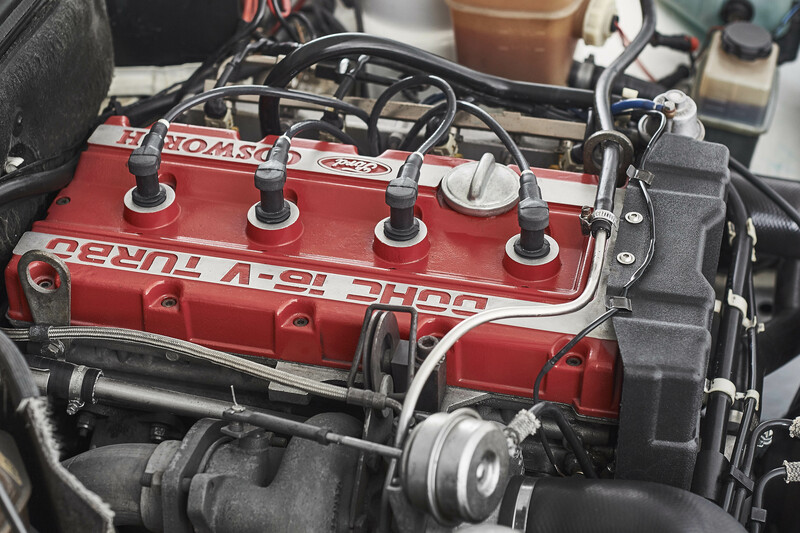 The engine was subject to a recent rebuild, cambelt change and gasket renewal and runs really sweetly. 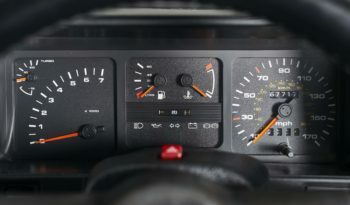 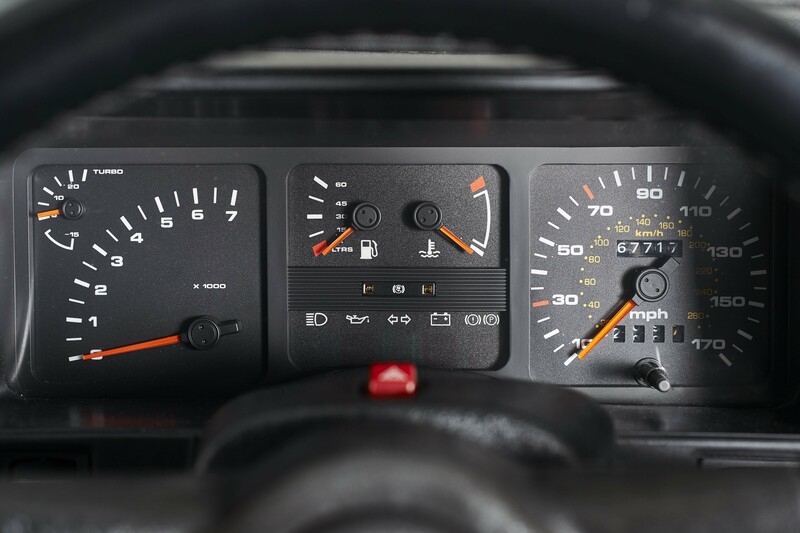 The history file that comes with the vehicle is fantastic and exhaustive; the MOT history check and old certificates certify the mileage as accurate. 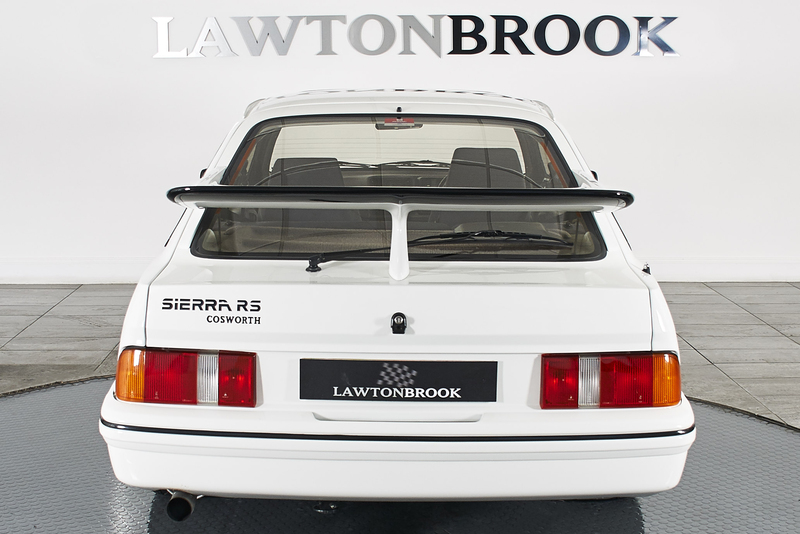 Even present with the huge file of bills and invoices is the original RS Cosworth brochure and pricelist. 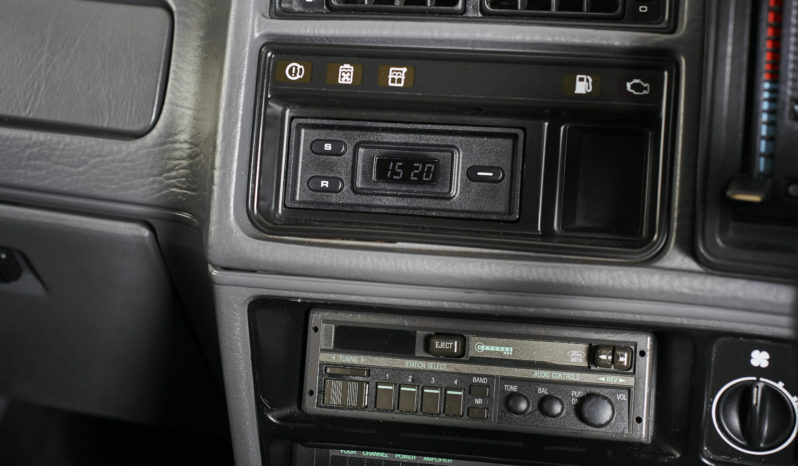 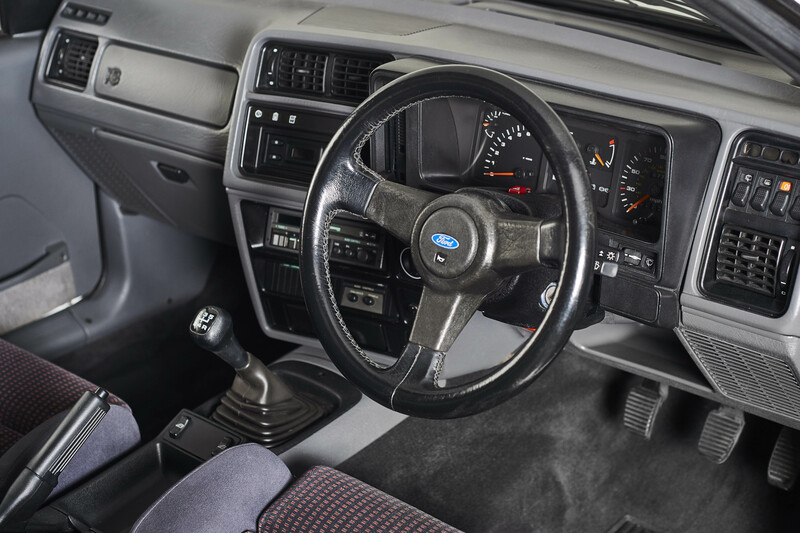 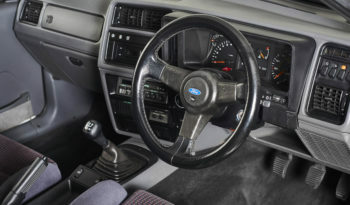 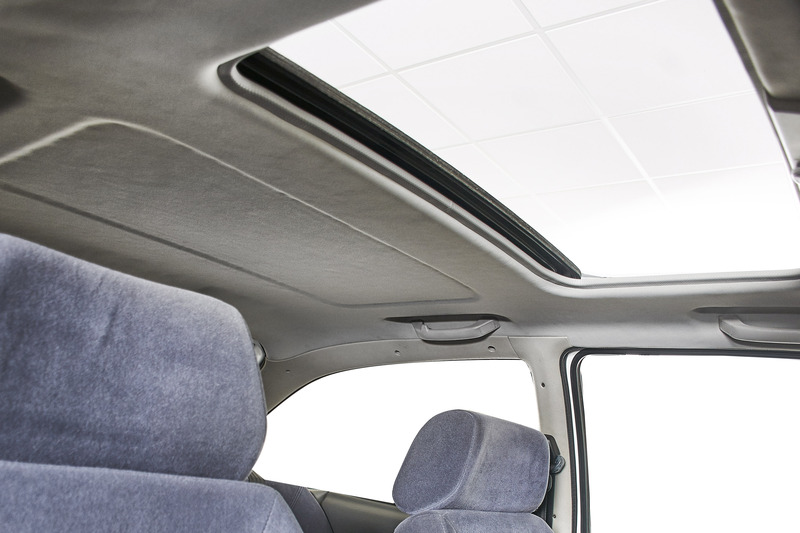 The interior shows no sign of the trademark sag that is so often displayed in other examples. 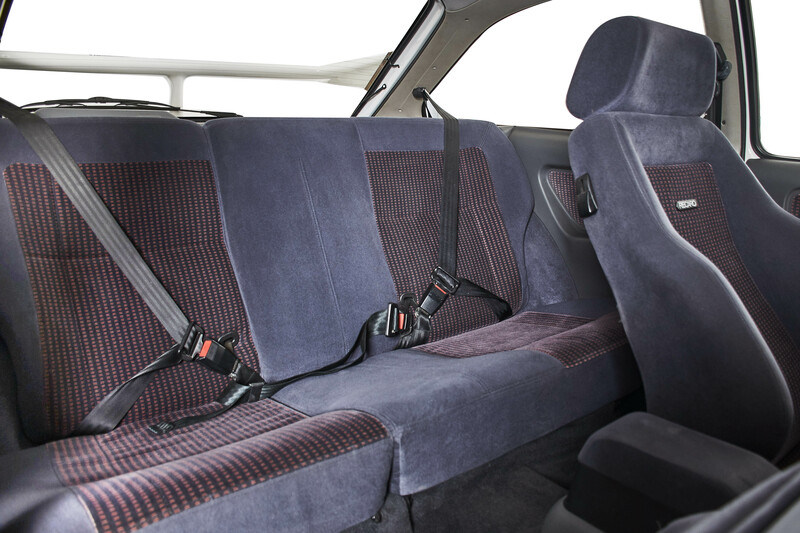 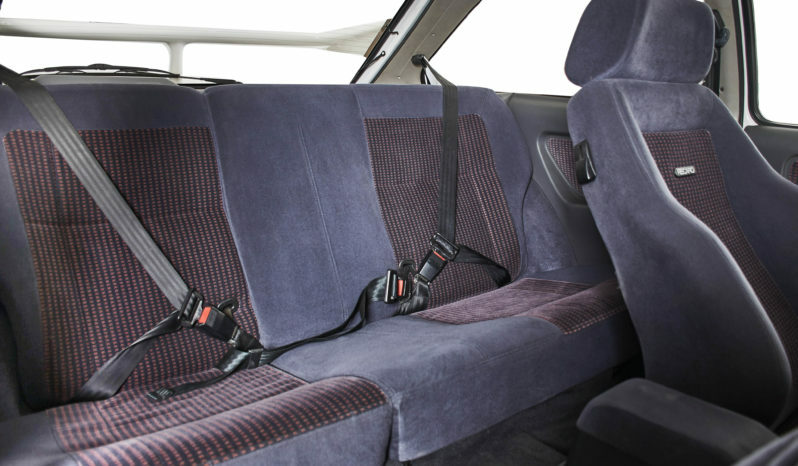 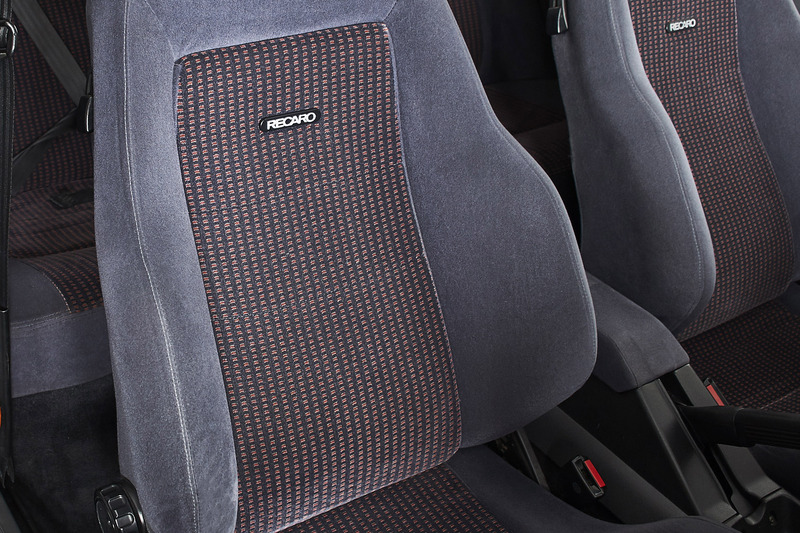 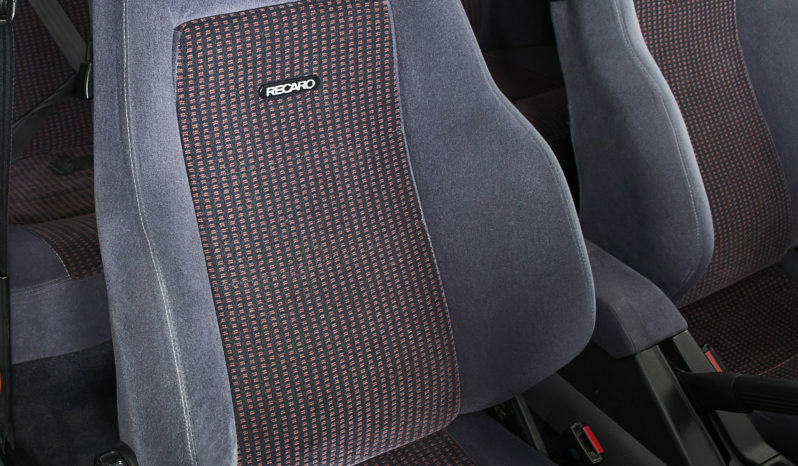 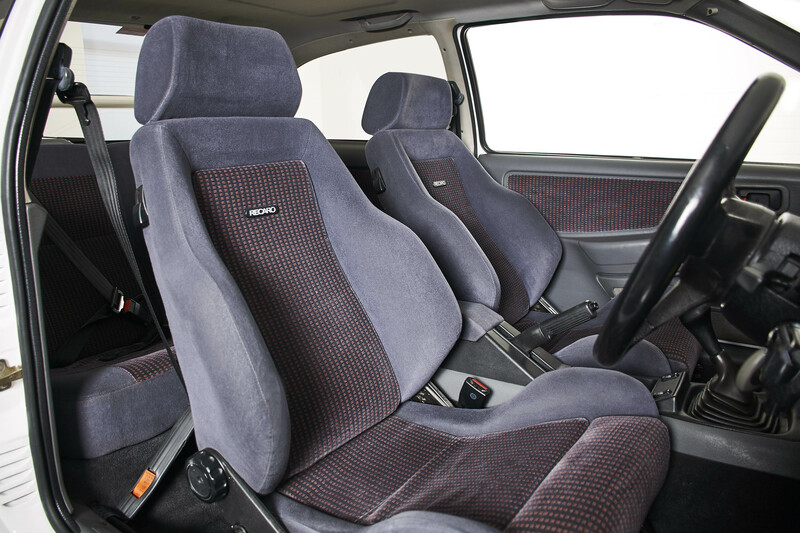 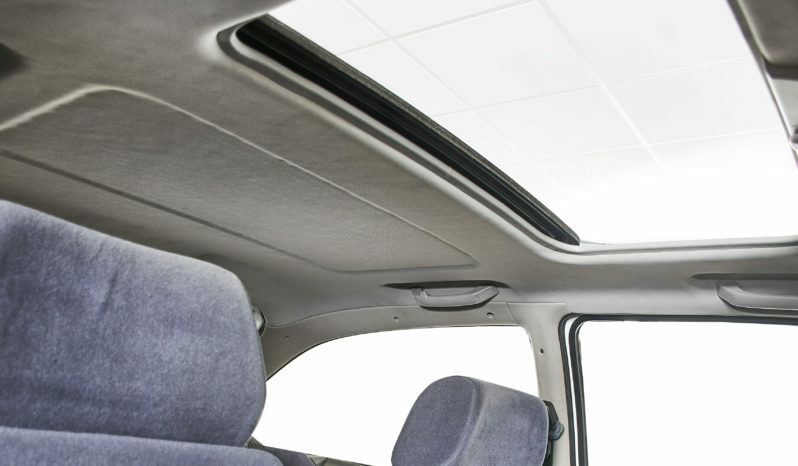 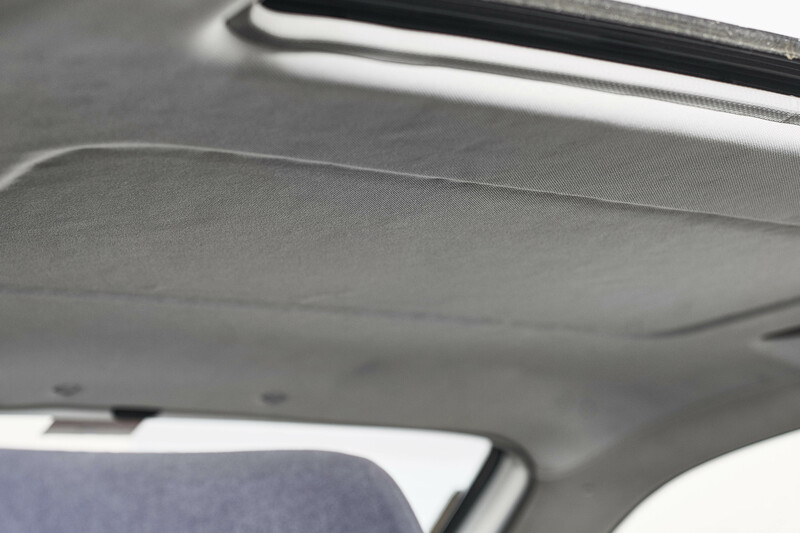 The seat bolsters are in fantastic condition, the headlining is brand new and the sunroof trims are in excellent condition. 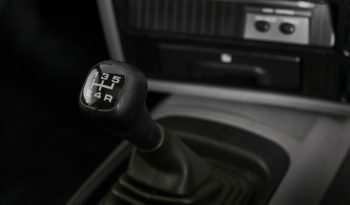 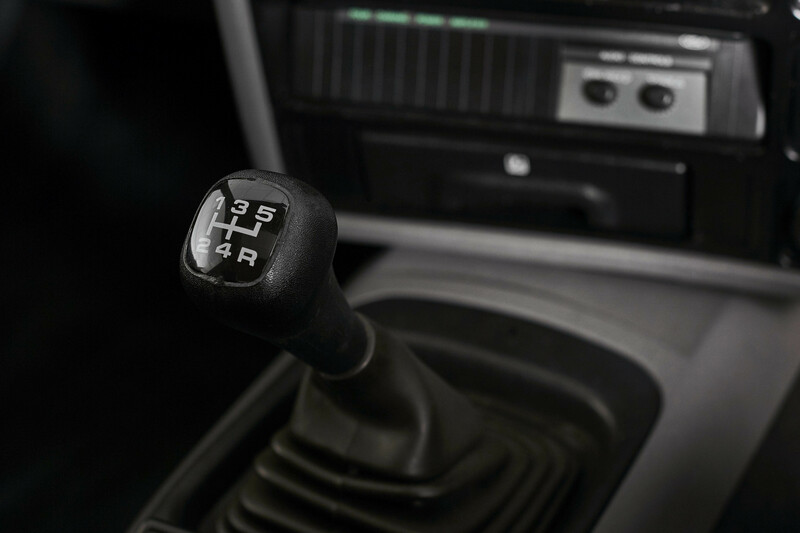 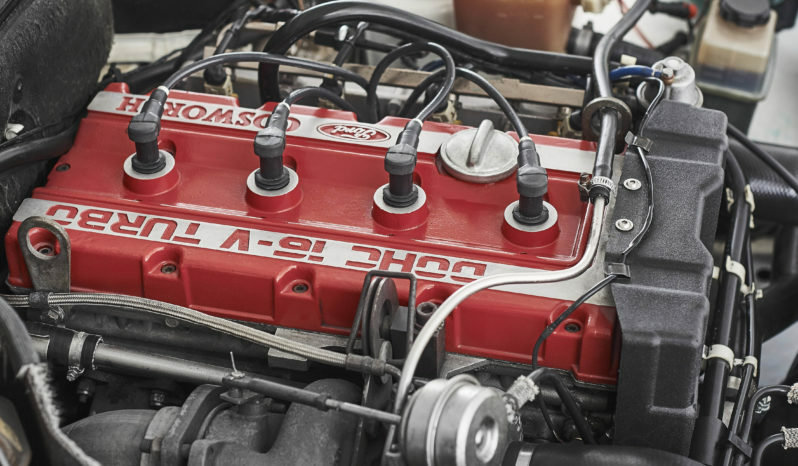 The car runs, idles and boosts and stops as well as any example we have owned and the sympathetic recent restoration really is a sight to behold. A genuine credit to it’s previous keeper, this really is an extraordinary example of 80’s cool not to be missed.